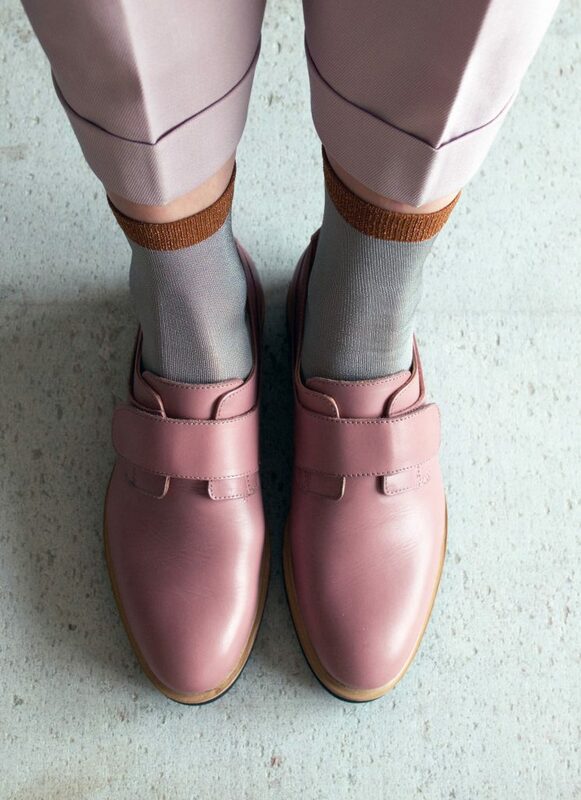 After quite some inquiries from our customers and contemplating from our side, we decided at Stig Percy to produce our loafers, brogues and boots in female sizes as well. All of our sleek and modern classics made with vegetable tanned leather, Stig 1-4 now come in female sizes. We wanted to add a distinctive and recognizable touch to our female collection and decided to add Powder Pink as our accent colour. Apart from Powder Pink, the female Stig Percy’s come in Black and Bottle Green. What’s not to love! ?